Load and unload a DOS device driver from command line or batch file. where the items enclosed in brackets are optional portions of the command. Input device. Always set in the console (keyboard+screen) device CON. Output device. Always set in the console (keyboard+screen) device CON. Bit 5 - This bit is reserved. Bit 7 throgh 10 - These bits are reserved. Close the device (and Check Removable Media in block devices) in DOS 3.0+. 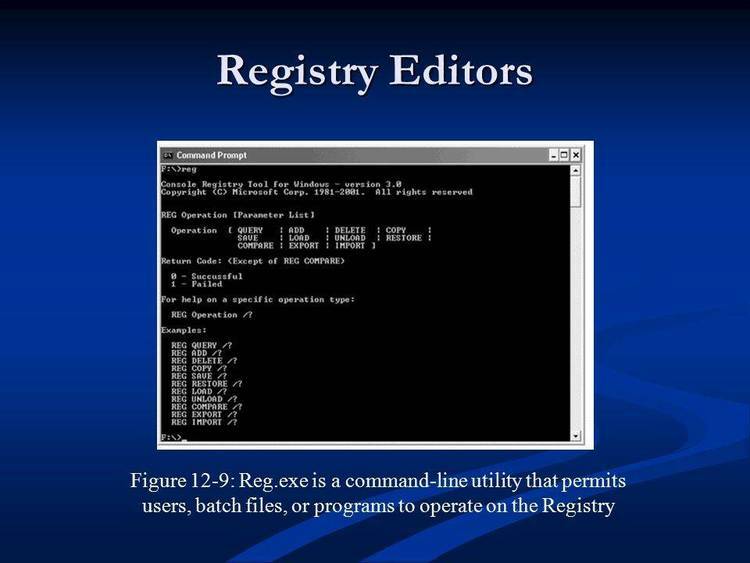 DOS 3.10, it is not mentioned in the documentation of DOS 3.2 or 3.3). control commands for input and output. version 1.01 Added a 32-bit CRC check to check for code corruption. Also added further encoding to prevent code tampering. licenses its use. All rights are reserved. please send to the address below a US$5.00 check marked "For Deposit Only"
and payable to "PATIENT CARE FUND, CHILDREN'S HOSPITAL" of Washington, DC. for copies of the Software. the written permission from the author. group, either alone or with other Software. permission in advance from the author. installation, use, and results obtained from the Software. for as a particular purpose, are expressly excluded. Software and the corresponding license fee will be returned.